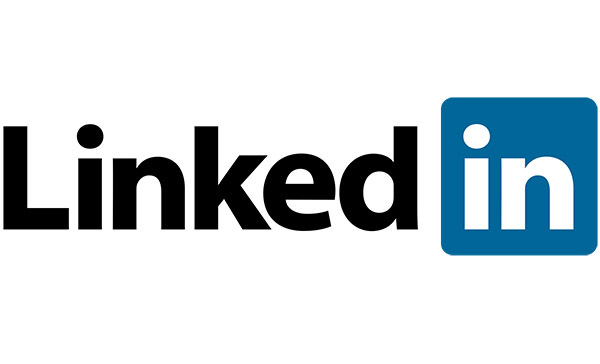 Are You Getting the Most out of LinkedIn? | 20/20 Solutions, Inc.
LinkedIn can be a highly useful took for both business owners and job seekers, but many people aren’t using it properly or taking full advantage of everything it has to offer. By creating a business page and using it properly, you can attract employees, position yourself as a leader in your industry, and promote your products or services. Start with Your Personal Profile. At the end of the day, people do business with people. Your profile should stick out from other people working at similar companies. You should shoot for close to 100% completeness and add to your profile over time. Update your skills, achievements, and include examples of your work. Publish & Share Relevant Content. This starts with knowing your audience. Publish or share content that not only promotes your company but also benefits your followers. Only approximately 20% of your posts should be sales driven while the remainder should be helpful, informative, and interesting. No one wants to be sold all the time. Vary Your Posts. Mix it up a bit. You should be posting visual, video, and written articles. You can also play off National “Holidays” for some added humor. There are creative ways to tie your business into National Coffee Day, for example. You can also use LinkedIn’s video and photo feature with new filters to share behind the scenes looks at your company. Use Tracking & Analytics. You can’t offer relevant content if you don’t know what your audience wants. LinkedIn has Company Page Analytics to allow you to evaluate engagement, trends, and understand your follower demographics. Use Sponsored Posts. Sponsored Content on LinkedIn allows you to advertise and promote your content directly in the feed of the professionals you’re trying to reach. When an update you’ve made receives high engagement and fits your goals, sponsor it. These are great ways to keep LinkedIn working and getting better results for you and your business. For more advice or guidance on using LinkedIn or any other social media platform, give us a call at 800-538-0669. Our marketing team is looking forward to working with you.